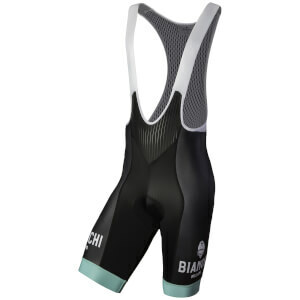 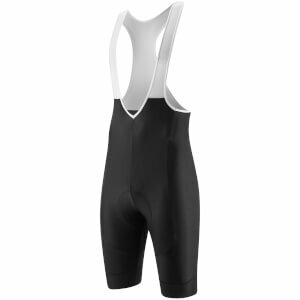 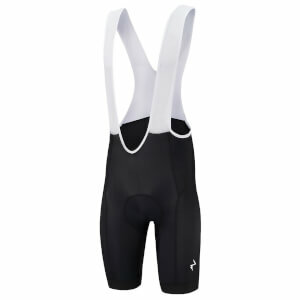 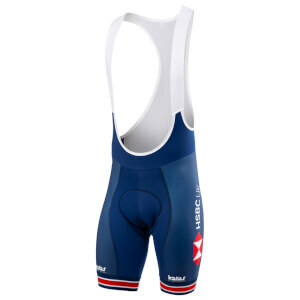 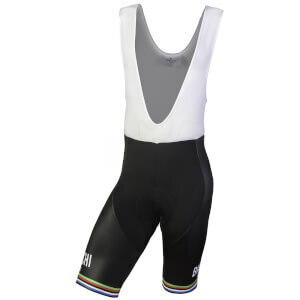 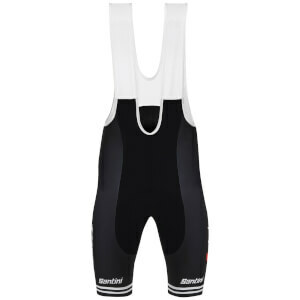 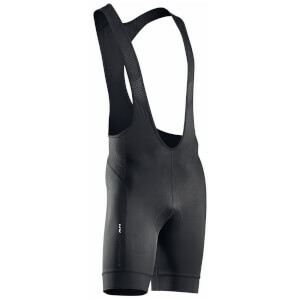 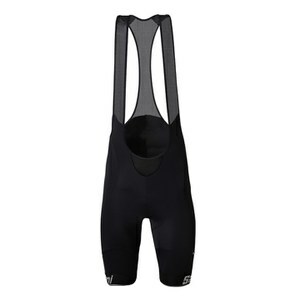 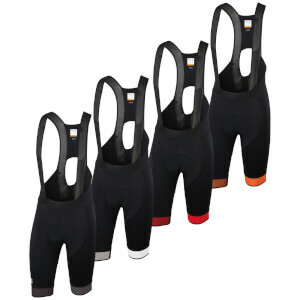 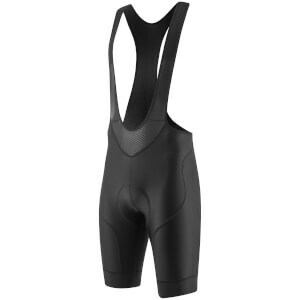 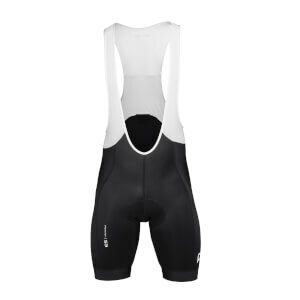 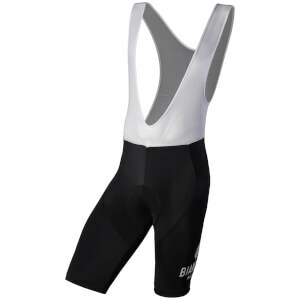 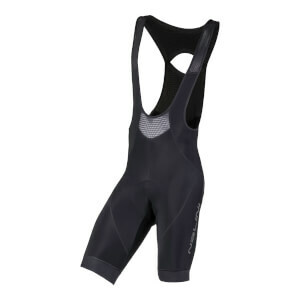 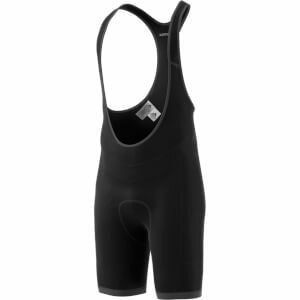 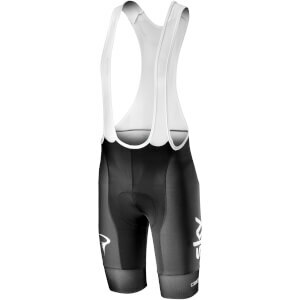 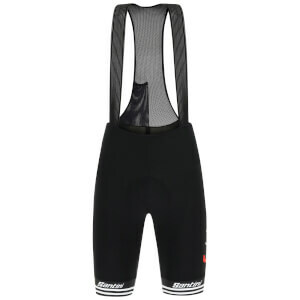 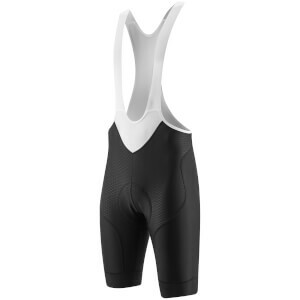 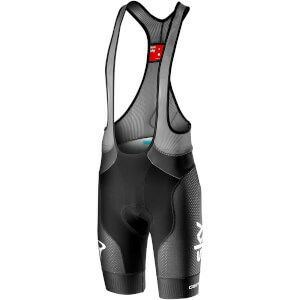 Bib-shorts are one of the most import pieces of clothing in a cyclist's wardrobe. 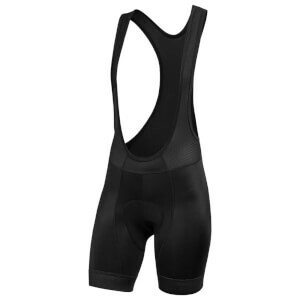 A decent pair of cycling shorts is essential if you want to be comfortable in the saddle and enjoy every ride. 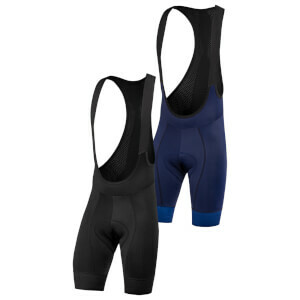 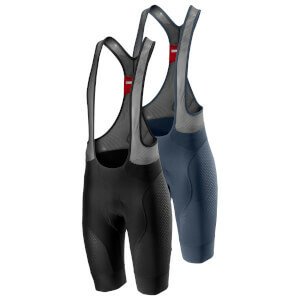 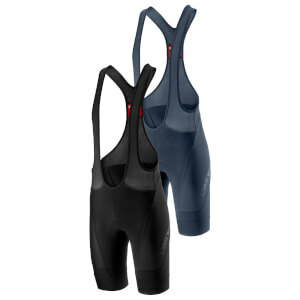 men’s bib-shorts and women's bib-shorts feature different chamois pads, straps and short-lengths so be sure pick a pair that suits your gender. 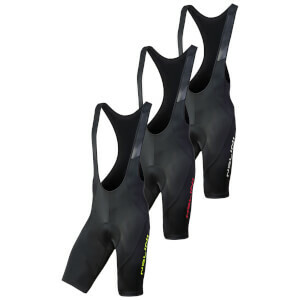 The most important features to look for are a high-quality chamois pad and high-wicking fabrics. 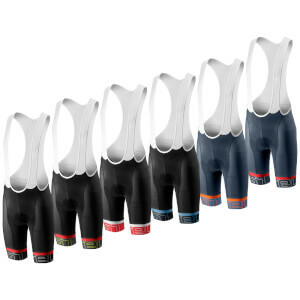 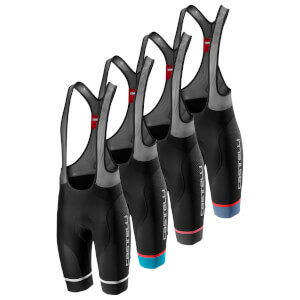 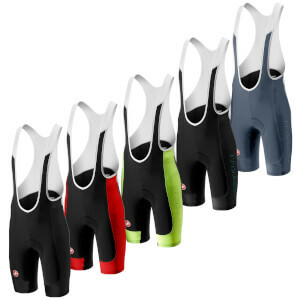 With a huge range of cycling shorts at ProBikeKit from Castelli, Sportful, Santini, PBKand many more you'll be sure to find a pair that are perfect for you!